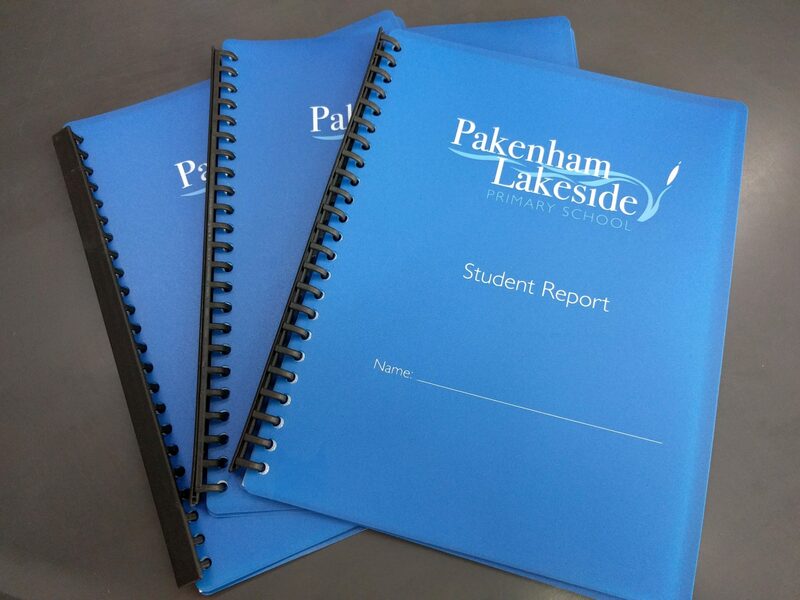 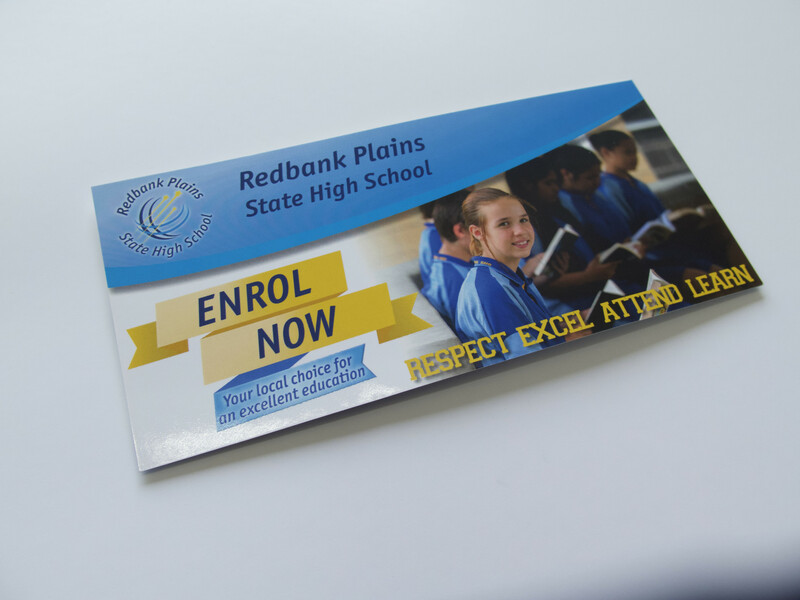 Schools love the fact they can come to Print Design Australia for any of their educational printing needs. 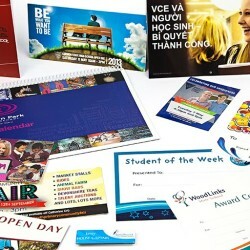 Our cutting-edge printing workshop enables us to design and print a large range of products in various shapes and sizes. 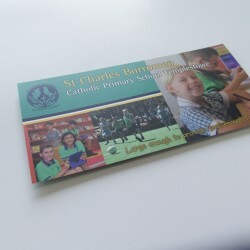 Some of our more popular products include school posters, school calendars, school bookmarks and school flyers. 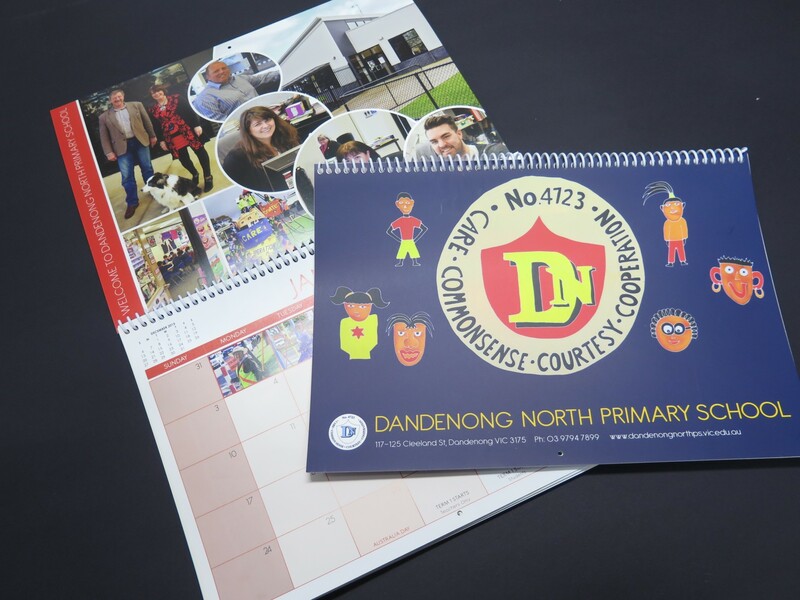 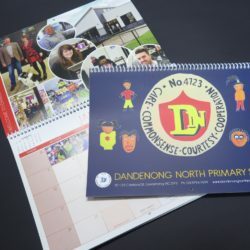 School calendars are just one product that has been recognised by organisations as an important and versatile addition to school marketing projects. 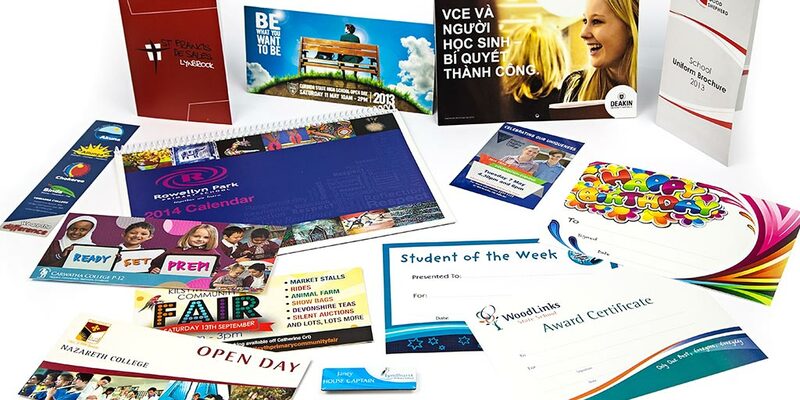 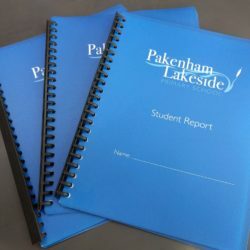 Get in touch with us about products we can do for your school, or take a look at the large range of education printing services available at Print Design Australia. 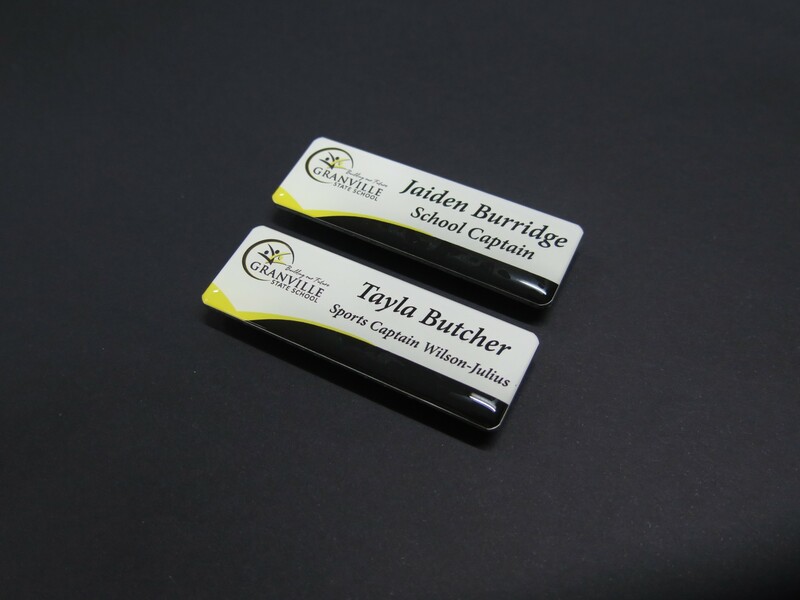 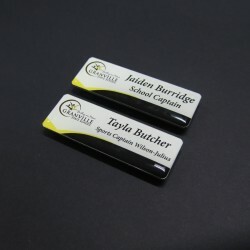 Resin Domed Personalised Badges with Magnet Clip. 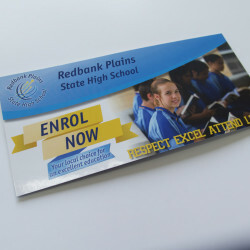 Enrolment DL Postcard with Gloss Laminate and Magnet. 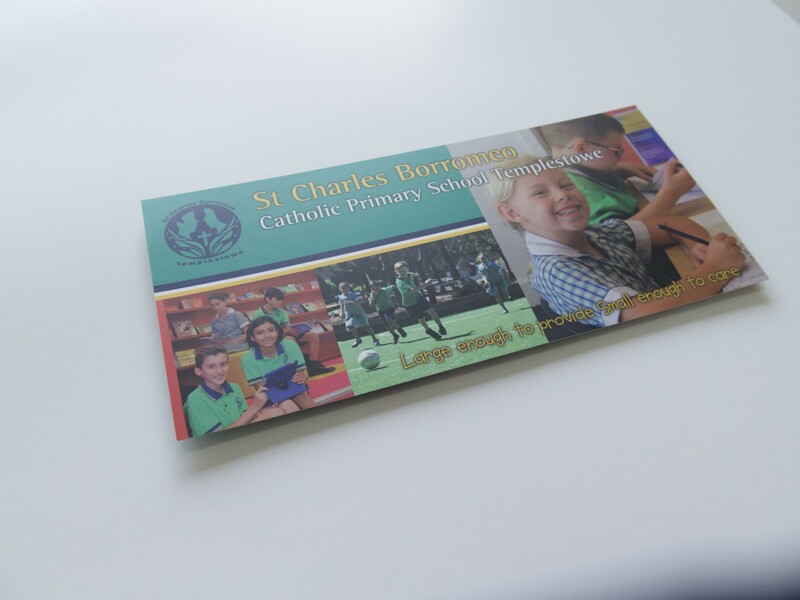 DL Postcard With Matt Laminate. 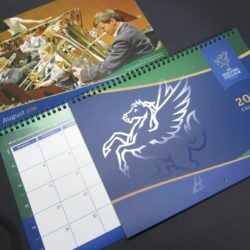 Coil Bound Calendar with Matt Laminate Cover. 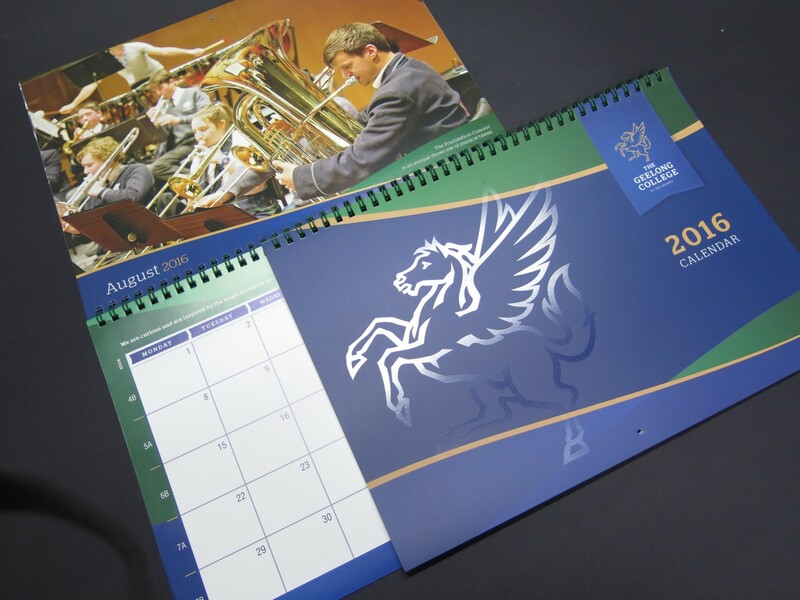 Wiro Bound Calendar with Matt Laminate and Spot UV logo.